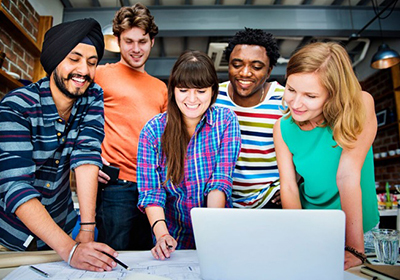 the coworking movement, business development, community building, economic development, fundraising, the sharing economy, entrepreneurship, the independent & remote workforce, shared workspace, social innovation, accessibility, workplace design, multi-use space, creative partnerships and regional alliances. For the past 15 years, Creative Blueprint has inspired a global network of catalysts and change makers, working in partnership with neighbourhood residents, unions, collectives, developers, community organizations, policy makers, activists and all levels of government to build bridges and to shape the new work landscape. We collaborate with other industry experts and leaders, and we work with directly with our clients to craft a creative blueprint for each project. We help innovative organizations and collectives thrive, and we ensure our clients achieve their vision as well as meaningful social impact, through authentic engagement with the local community. As one of the original voices of the coworking movement, Ashley Proctor has been building collaborative communities since 2003. Ashley worked to develop and launch the Xpace (2004), Creative Blueprint (2006, 2015), Foundery (2011) and 312 Main (2018) coworking communities, artist studios, and gathering spaces. As one of the founding members of the Coworking Toronto and Coworking Ontario collectives, Ashley also created COHIP— the world’s first Coworking Health Insurance Plan. For the past 3 years, Ashley served as the Executive Director of 312 Main, leading her team to establish a sustainable, accessible and community-driven Centre for Social and Economic Innovation in the heart of Vancouver’s Downtown Eastside. Ashley continues to shape the coworking industry as the Executive Producer of GCUC Canada, partner of the Global Coworking Unconference. Ashley is in her element while creating the conditions for meaningful connections, sustainable development and social change. 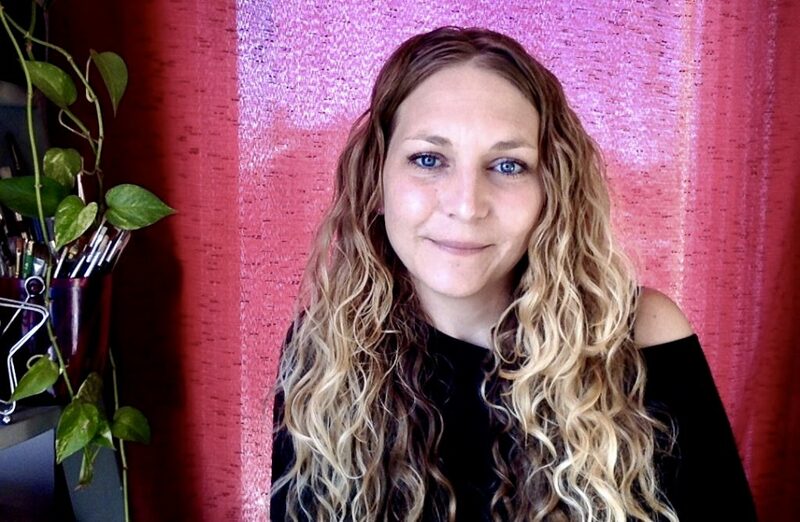 Ashley now travels internationally to speak about the coworking movement, transformation and social impact while consulting and collaborating on impactful, multi-dimensional projects with creative community builders from around the world. Creative Blueprint produces GCUC Canada. The Canadian edition of the Global Coworking Unconference (GCUC) always delights attendees with it’s unique regional twist. 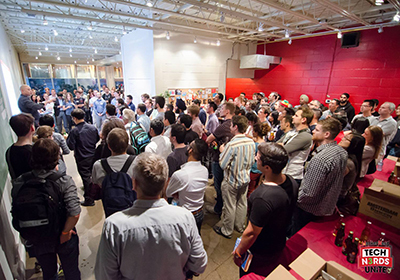 The GCUC Canada Unconference is a rare and valuable opportunity for deeper dives, and peer-to-peer learning with a diverse group of passionate change makers. There is no better way to learn and to launch, than from the shoulders of giants. 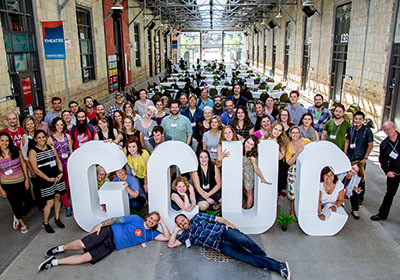 GCUC Canada is celebrating it’s 5th year, and is an annual coworking community favourite. Ashley Proctor founded COHIP. COHIP is the world’s first Coworking Health Insurance Plan, providing access to affordable health, dental, disability, term life and travel insurance. The plan was designed for freelancers, creatives, start ups, small businesses, collectives and independent workers in any industry. COHIP is now available to all independent workers in Canada. 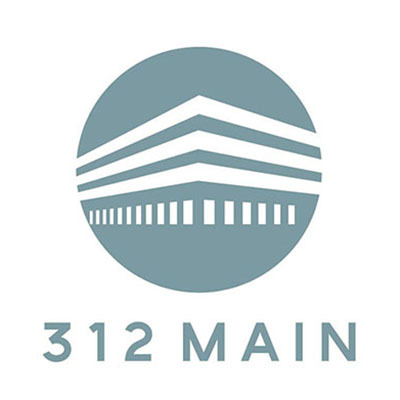 Creative Blueprint led the design and development of 312 Main. The Former Vancouver Police Headquarters is now home to an evolving, collective of community members, residents and partners, working together toward ambitious and measurable social and economic impact. A creative and complex 115,000 sq. ft. redevelopment project in partnership with the City of Vancouver, Vancity Community Foundation, and Vancity Credit Union with support from the Department of Canadian Heritage, and the Government of Canada. Creative Blueprint managed The Foundery Buildings. Foundery was one of Toronto’s first coworking communities, working collaboratively at the intersection of art, design, technology & entrepreneurship. Foundery was a place for starting things. 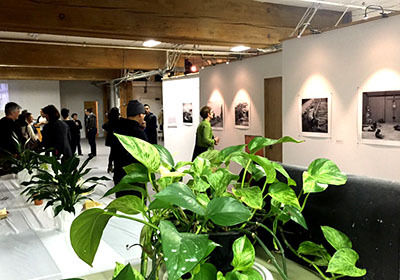 The Foundery Buildings were home to a passionate group of artists and entrepreneurs in Toronto, Canada hosting thousands of visitors each year through member and community event programming. Foundery was an accessible community resource, and a launchpad for Toronto’s creatives and independents. 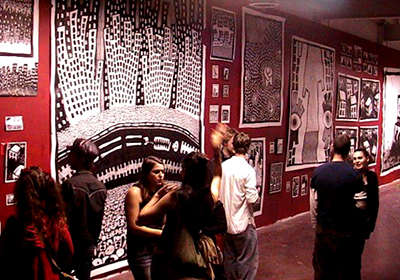 Creative Blueprint established the CB Studios and CB Gallery in both Toronto, ON and Seattle, WA. 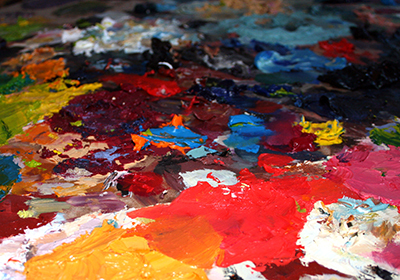 The CB Studios and CB Galleries shared a mandate to support independent and sustainable growth in the neighbourhood, local economy and arts community. Creative Blueprint worked directly with local residents and artists to design and create empowering venues, collaborative facilities and supportive resources. Since 2006, Creative Blueprint has supported a collective of talented, independent artists and makers across 5 locations. 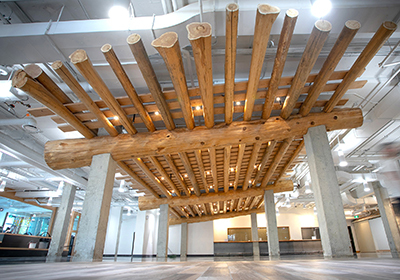 In 2003 Ashley Proctor began the development of Xpace – an independent, collaborative ‘external space’ for the students of the Ontario College of Art and Design. Xpace Cultural Centre has evolved into a not-for-profit artist-run centre dedicated to providing emerging and student artists, designers, curators and writers with opportunities to showcase their work in a professional setting. Xpace is still operating and is committed to maintaining an anti-oppressive, queer positive environment, welcoming marginalized, racialized and indigenous folks. Ashley Proctor is a co-founder of the Coworking Toronto collective. 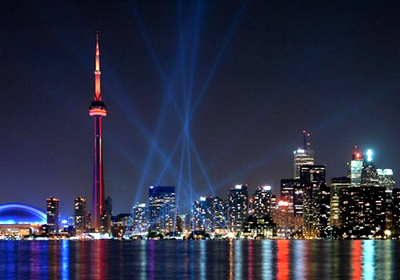 Coworking Toronto is a collective of independently owned and operated coworking spaces in Toronto, Canada. These ‘competitors’ prove it’s better to collaborate as they’ve been working together since 2011 to share best practices and develop innovative and sustainable solutions for their coworking members. Creative Blueprint was a founding member of the Toronto Studio Commons. The TSC is a collective of independent artist studios, workshops and collaborative spaces, seeking to empower artists while promoting collaborations between creative communities across Toronto, Ontario. 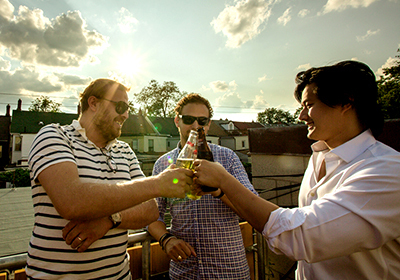 Foundery was a founding member of the Coworking Ontario collective. Coworking Ontario was formed to facilitate collaboration between genuine coworking communities. The collective supported the release of the first edition of COHIP – the Coworking Ontario Health Insurance Plan – for coworking members across Ontario, Canada.